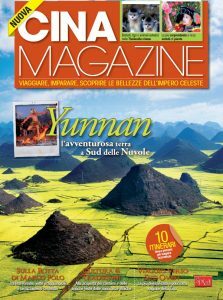 China Underground includes thousands of articles on this country structured in several sections: China magazine, news, latest trends from China, Chinese history, Chinese art, China guides, Chinese literature , China pictures gallery, videos and Chinese cinema. 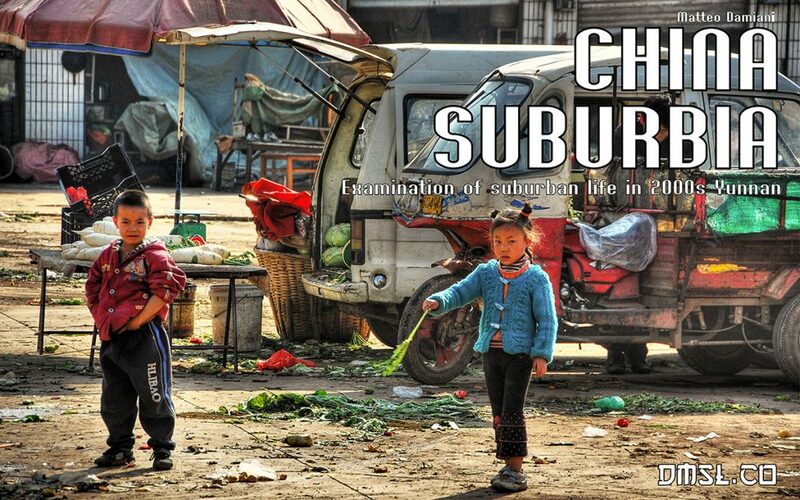 China-underground.com is a website about China curated by Matteo Damiani and Dominique Musorrafiti (DMSL.co). 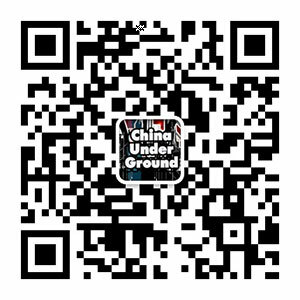 1 China-underground.com is a website about China curated by Matteo Damiani and Dominique Musorrafiti (DMSL.co). 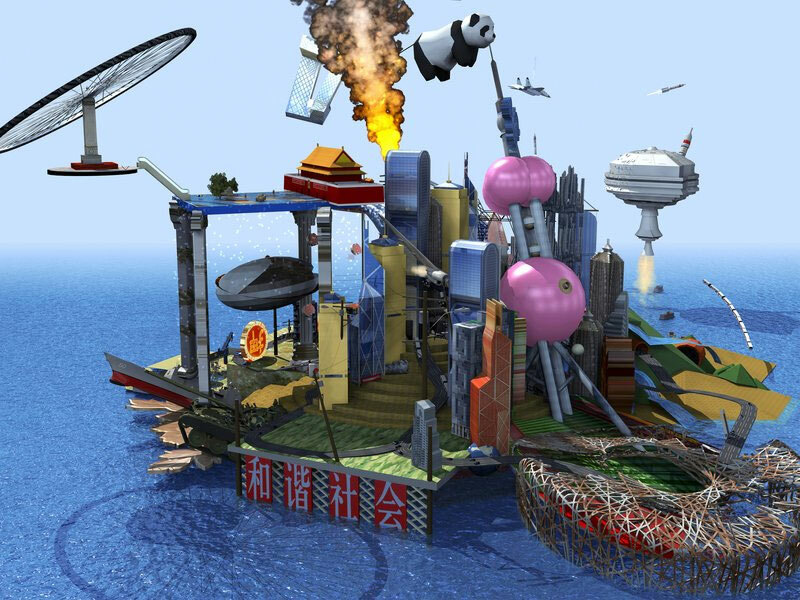 China-underground.com and CinaOggi.it are two sites dedicated to Chinese culture and represent a virtual bridge between Asia and Western countries. 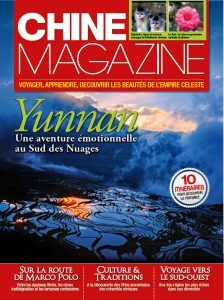 Since 2002, China-underground has organized cultural events and festivals, and created documentaries, photoreports and magazines (Cina Magazine, Chine Magazine). 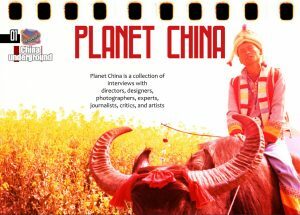 In 2001 they made their first documentary about Beijing modernisation (Beijing overload). 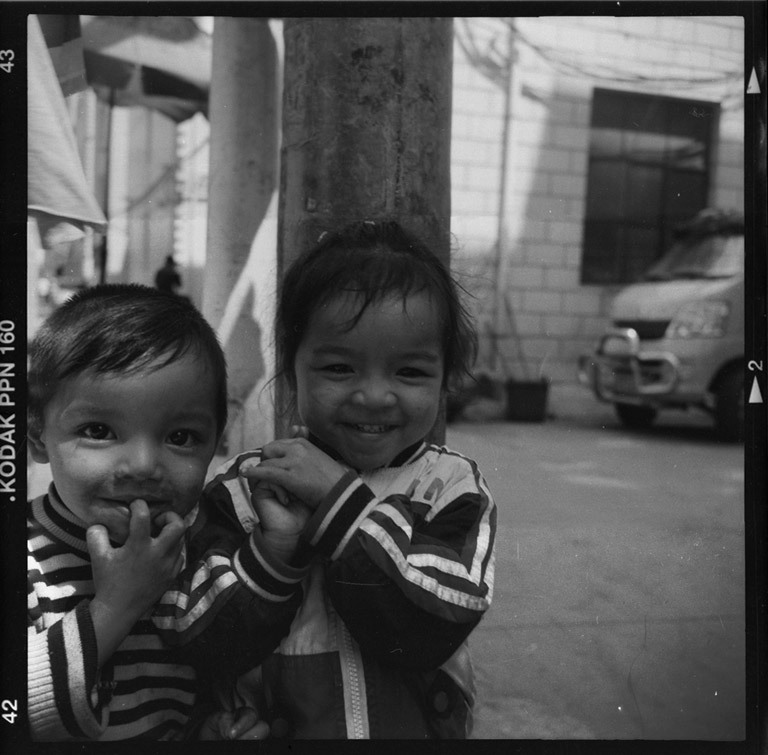 The following year they made A Sud Delle Nuvole, a documentarist project on ethnic minorities in Yunnan province. 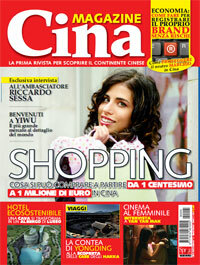 In the same year, they founded the weblog cinaoggi.it, in Italian and two years later its English counterpart, china-underground.com. 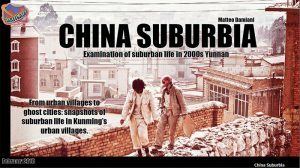 In 2005 they moved to Kunming, the capital of Yunnan, where they took to a new level their work on China, working along with International NGOs, Chinese medias, organizing cultural events like the BigScreen Festival in 2006 and 2007 (guests & jury members: Jia Zhangke, Wang Xiaoshuai, Ye Yongqing, Marco Ceresa, Jeremy Goldkorn, Tujiko Noriko, Mono, Wang Yao, Yan Yan Mak and others) and in 2008 starting the paper magazine Cina Magazine, in Italian (2008-2015) and in French (2013-2015), made in cooperation with the Yunnan Tourist Development Committee, shooting videos and mainly taking hundred of thousand of pictures, and collecting a huge archive on China. 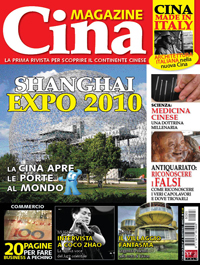 The magazine has been distributed at the World Expo Milano 2015, China Pavillion. Dominique is Italian and proud to be a mix, her father is Italian with Greek and Polish heritage and mother is Haitian with Dominican, Spanish, French heritage. Being a mix make her appreciate to want to understand different cultures and lifestyles. 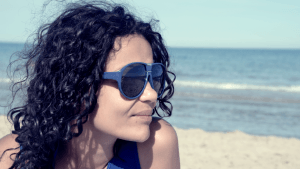 She grew up in Italy, lived few years in Haiti, seven years in China, four in Spain and UK. Traveling makes her feel that we can learn something from every situation in every part of the world. Matteo Damiani is an Italian photographer, author and motion designer. 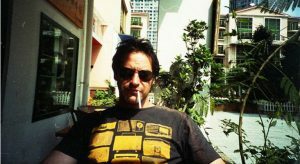 Matteo lived and worked for ten years in China. During his stay in China, he paid attention to social issues apparently of secondary importance, but which influenced heavily the Chinese domestic policies over the years. 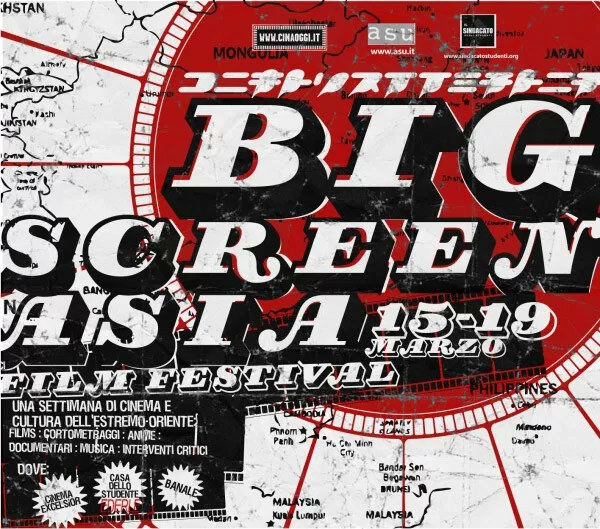 The first edition of Big Screen took place in Padua, Italy from the 18th to the 24th of March 2004. This first edition was organized by the portal Cinaoggi.it and the University Student Association (ASU) together with Progetti Giovani. Other associations such as the commune of Padova and the University of Padova together with the Shanghai Theatre Academy collaborated with the festival. The festival screened several works from Italy and China. The students of the Shanghai Theatre Academy also screened their works. 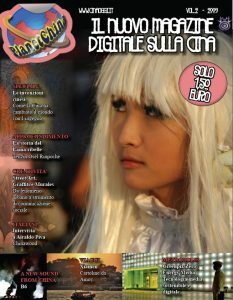 It was the first Asian Cinema Festival in Padova. Tezuka, Kazuhisa Takenouchi, Hugo Ng, Kiyoshi Kurosawa. A taste of short films, video art, movies and documentaries leading up to the second edition of BigScreen Asia. From art bonded to body bonded to art linked to technical means through stories of Western and Asian authors. During the evening successions of images of full and empty that describe the passage from the old traditions to the new artistic expression in China. The end of the evening featured a concert by Japanese band Mono. 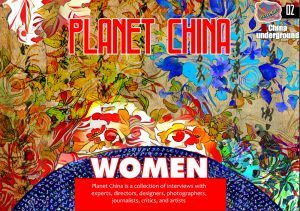 Authors: Lisa Partby (The new flowers of Beijing, Pao ma liu liu), abelvideo, He Jia, Guan Jang, Zhang Yang, Singing Chen, Chen Chieh-jen, Tsui Kuang-Yu, Hu Jieming. 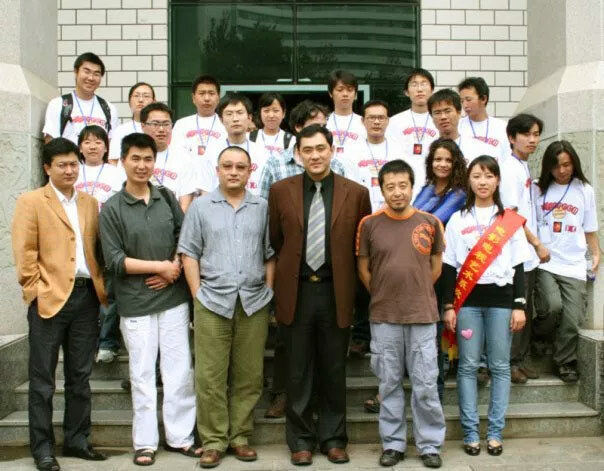 In November 2005 the organizers of CinaOggi moved to Kunming and BigScreen followed its creators to China. The festival continued to change, growing and transforming into a real competition. 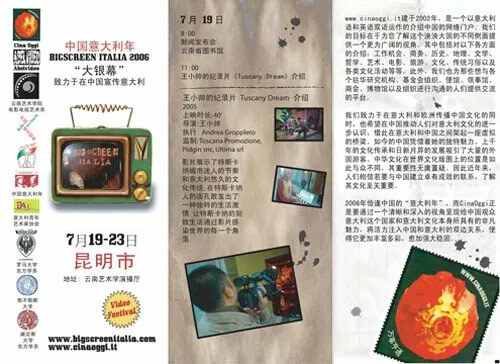 Different Italian universities, “La Sapienza” (Rome) , University of Naples , The Oriental languages department of the “Ca’ Foscari” University of Venice together with Yunnan Arts institute helped with the birth of BIGSCREEN ITALIA 2006. The event took place in Kunming from the 19th to the 23rd July 2006. This time the project was much more ambitious than past events. 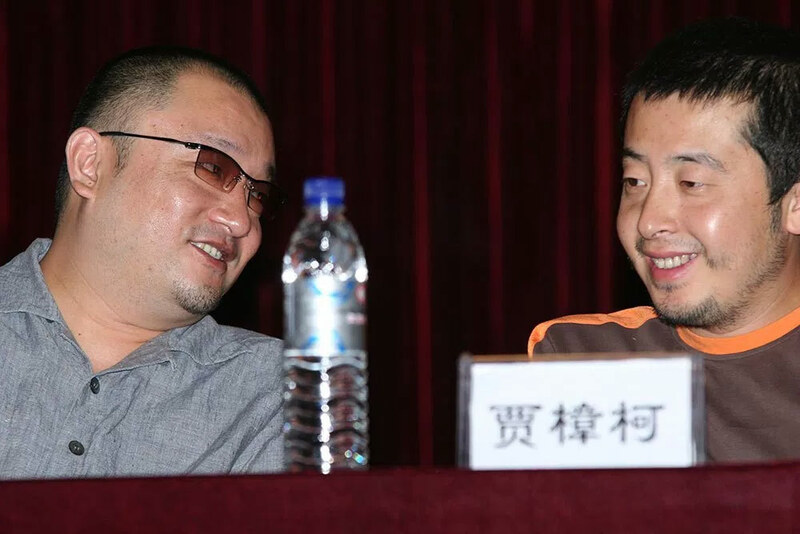 The international high ranking jury included: Wang Xiaoshuai ( Silver Bear In Berlin, Jury’s prize in Cannes), Jia Zhangke (Golden Lion at the Venice Film Festival), Ye Yongqing (famous chinese artist), Marco Ceresa (one of the most important Italian sinologues and collaborator of the Venice Film Festival) and Song Jie (Dean of the Yunnan Arts Institute Cinema and Television Department). From November 27 to December 1 the Chinese city of Kunming hosted the 2007 BigScreen International Film Festival, featuring 94 films from more 30 countries. 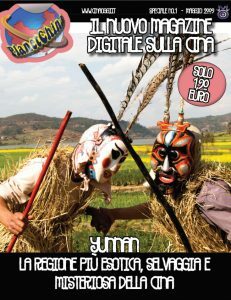 The Festival was co-organized by CinaOggi.it, GoKunming.com, Yunnan Experimental Film Base, Broadcasting and films center under the patronage of Istituto Italiano di Cultura. The official supporting media was the Chinese newspaper Dushi Shibao. 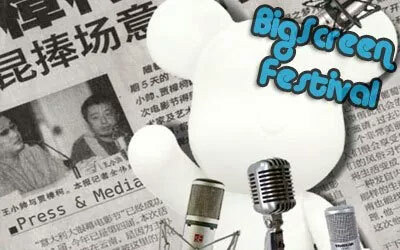 The winning films from BigScreen Film Festival 2007 were announced by a jury composed of Marco Ceresa of the Venice University “Ca’ Foscari”, screenwriter Wang Yao and Jeremy Goldkorn, founder of the highly influential Danwei.org. Winners included Hong Kong director Yan Yan Mak‘s “The Scarlet Robe” for best long film, “Il Vecchio e la Fontana” by Tony Palazzo of Italy for best short film, “Living in a Perfect World” by Italians Diego D’Innocenzo and Marco Leopardi for best documentary and “Almost Like One of the Family” by Astrid Goransson from Sweden for best animation. Four films by French director Jean-Gabriel Périot – “Even if she had been a criminal”, “Dies Irae”, “Under Twilight” and “Nijuman No Borei” were collectively honored as the best entries in the videoart and experimental films category. The jurors said they based their selections upon the theme of modernity vs tradition, which was a common thread in all the winning movies. Special Guest were the hongkongese director Yan Yan Mak, who presented her movie “The Scarlet Robe” starring the singer Denise Ho and the Japanese singer Tujiko Noriko. 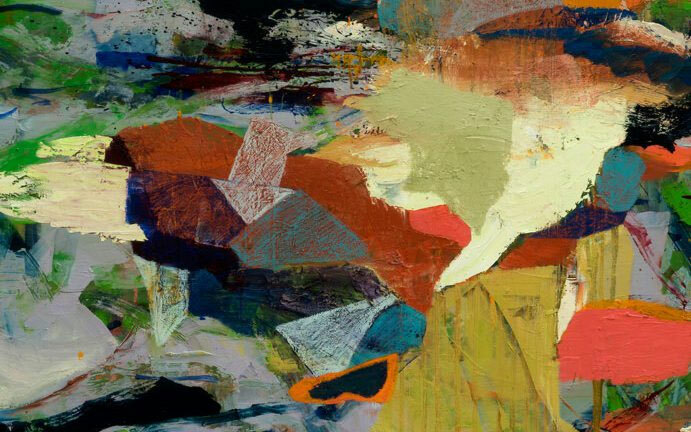 Special focus on Don Askarian and Lasse Gjertsen works. 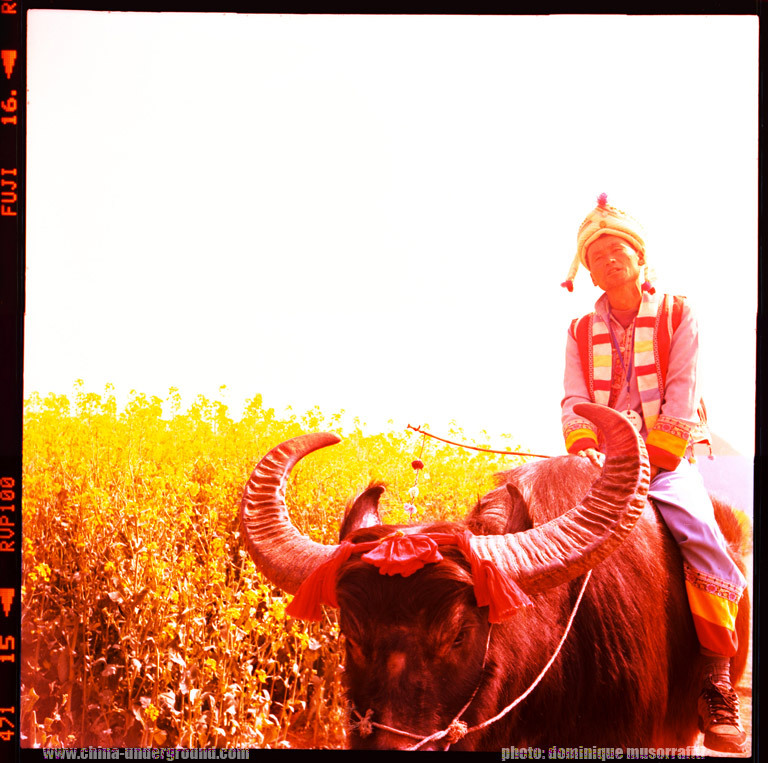 Jennifer Gentle’s first Chinese tour was organized in collaboration with Population Services International (USA), SubPop (USA), Yunnan Arts Institute (CHINA) and with the patronage of the Italian Cultural Institute in Beijing. Rare recording of the legendary Chinese band by Massimiliano Carponi.